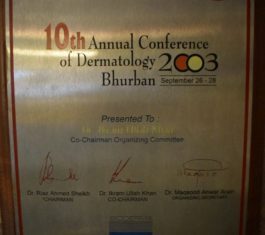 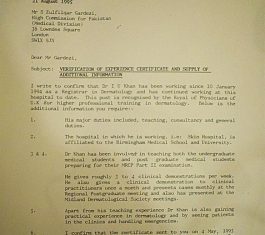 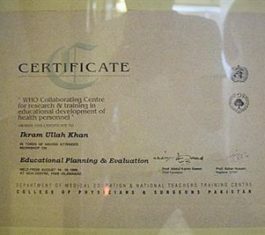 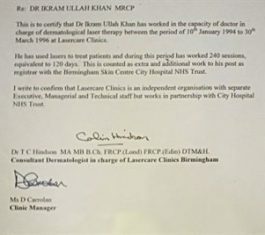 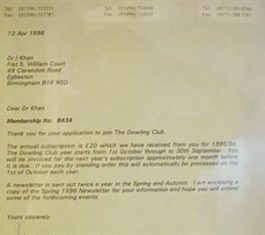 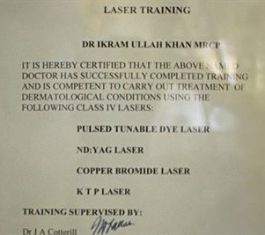 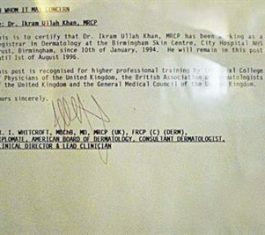 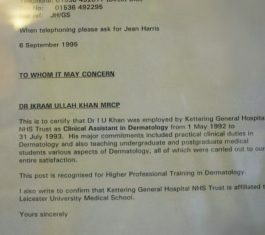 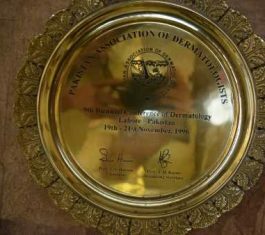 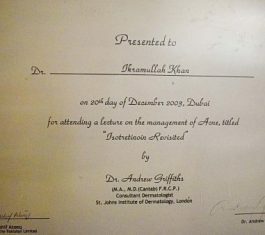 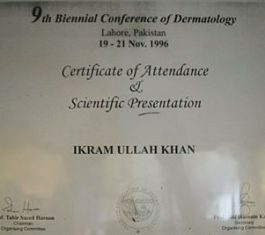 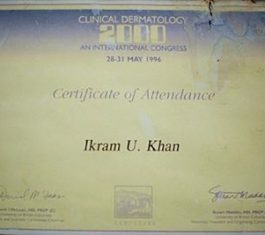 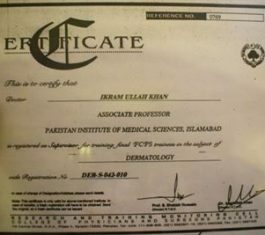 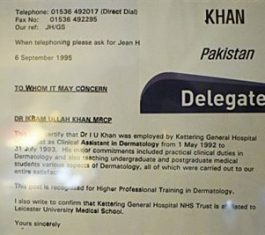 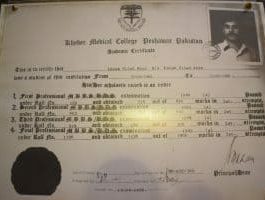 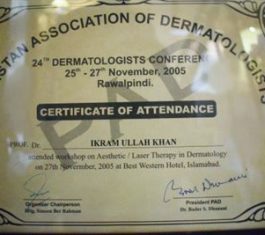 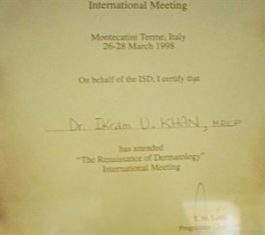 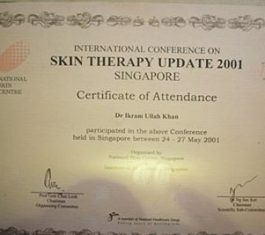 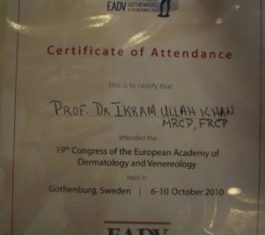 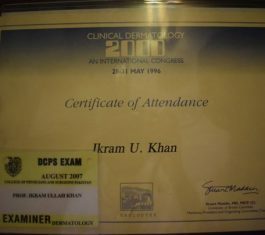 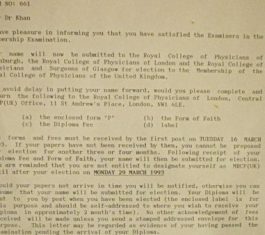 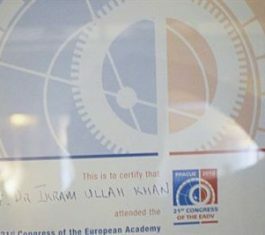 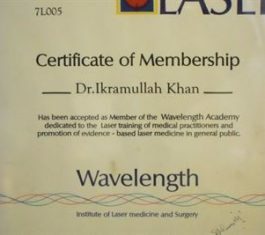 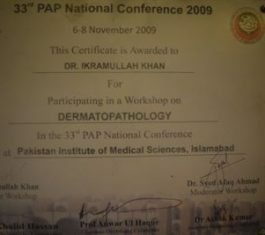 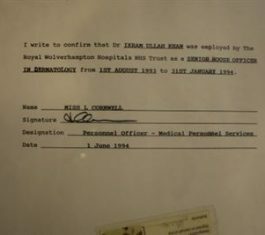 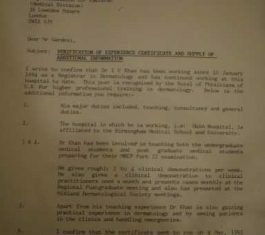 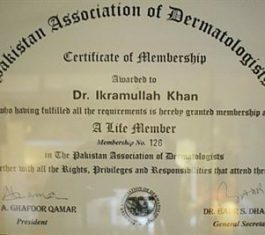 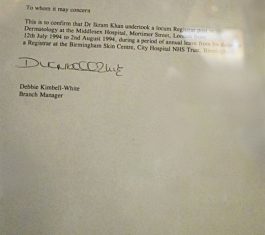 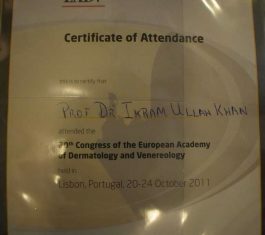 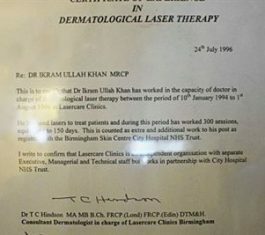 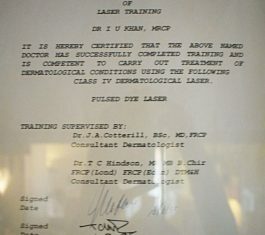 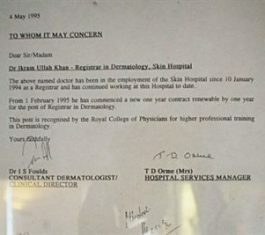 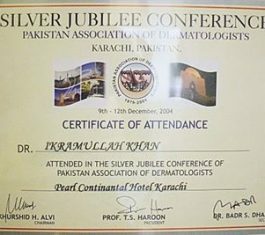 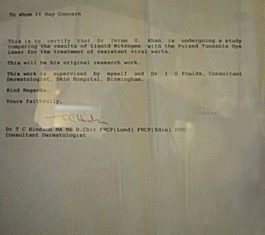 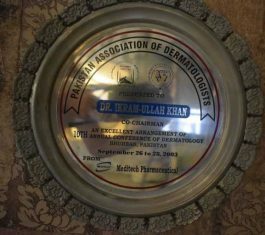 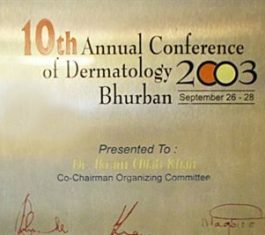 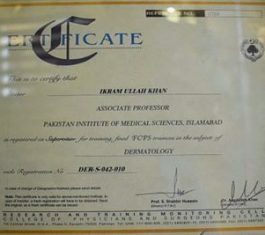 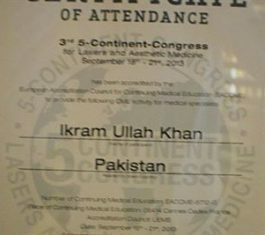 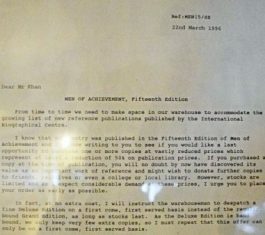 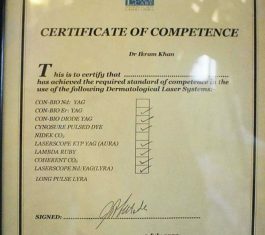 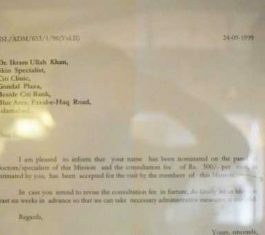 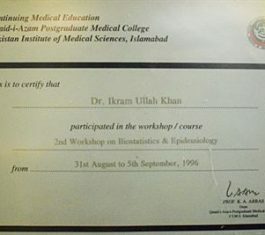 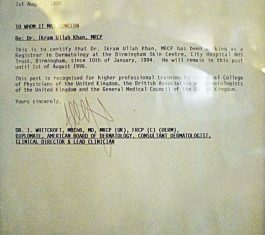 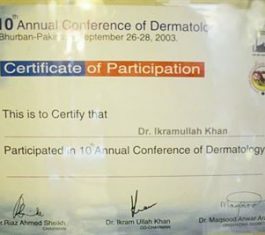 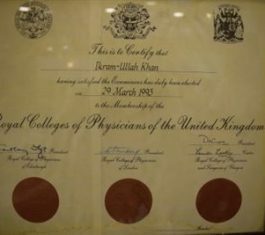 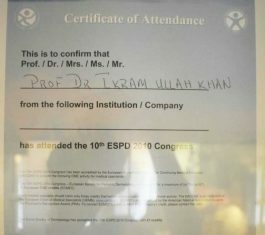 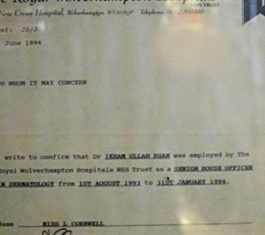 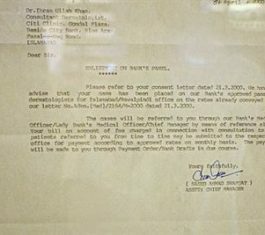 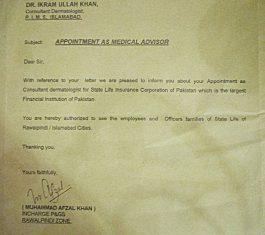 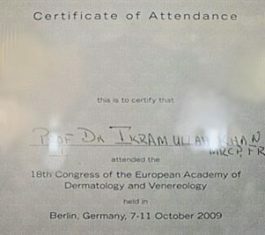 Prof. Dr. Ikram Ullah Khan – Top Dermatologist in Islamabad, Best Skin Specialist in Pakistan. 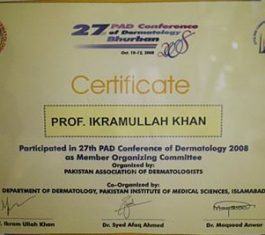 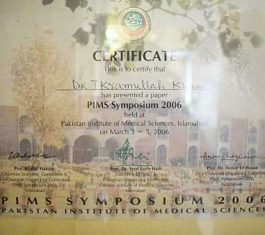 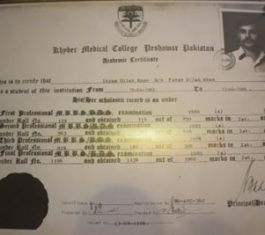 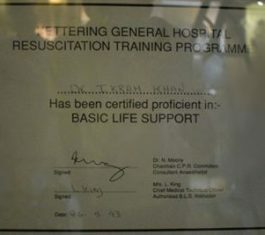 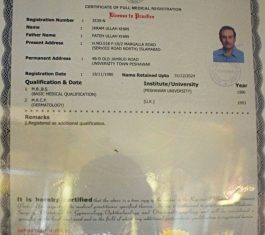 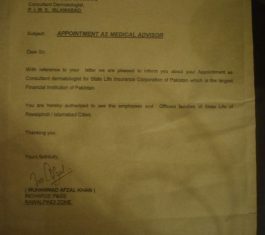 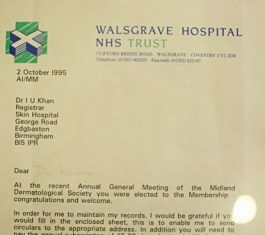 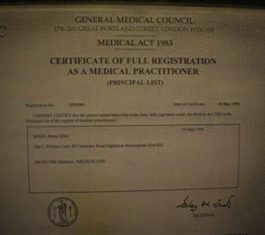 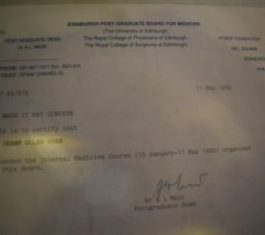 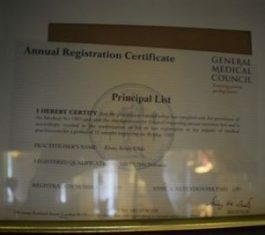 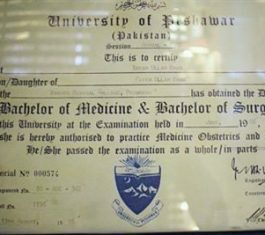 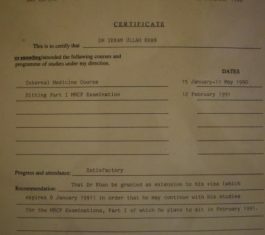 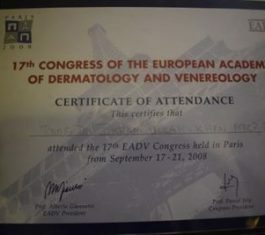 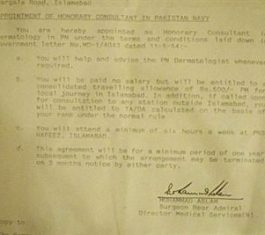 He is included in the list of top 5 dermatologist in Islamabad and Pakistan. 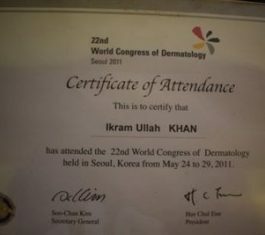 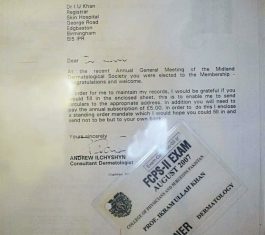 He is Listed as top 5 and top 10 dermatologists in different blogs compiled on the basis of patients reviews and comments.